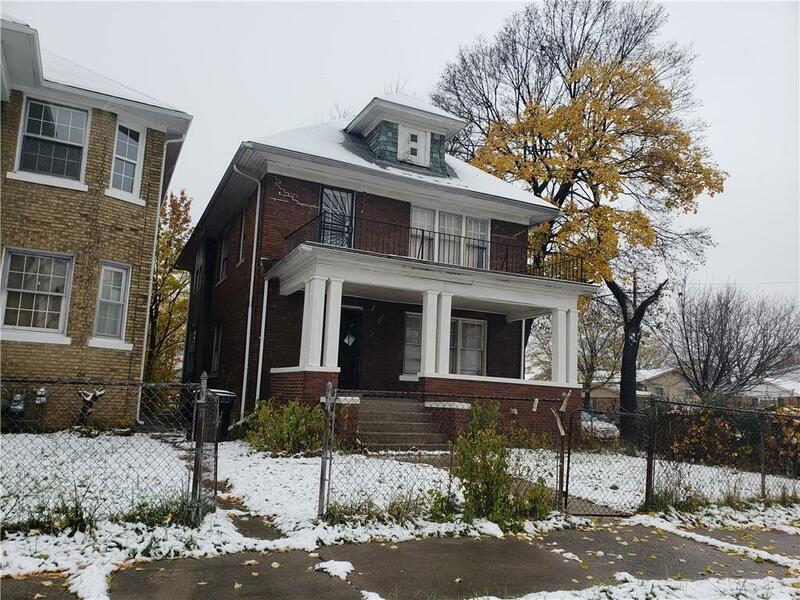 **OPPORTUNITY** 2 story multifamily located near Virginia Park, New Center, and LaSalle Gardens! 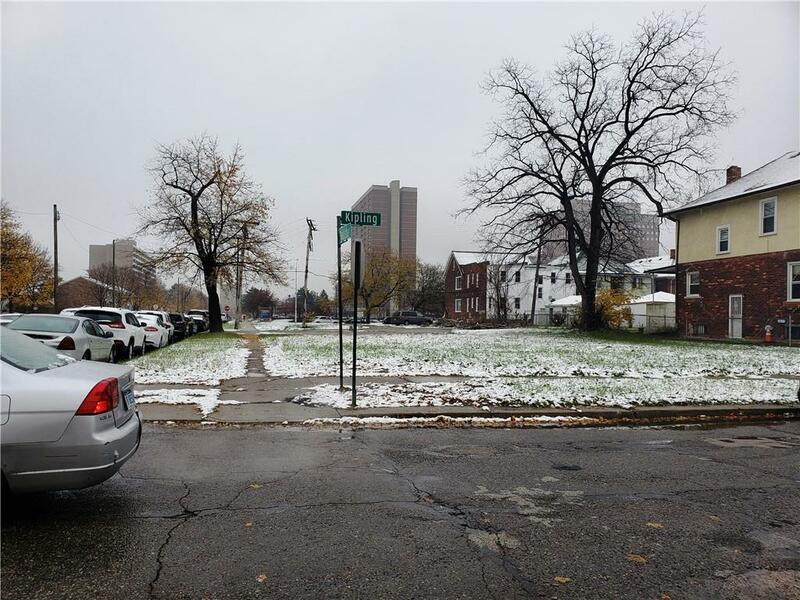 This property is in walking distance to Henry Ford Hospital, Just minutes from Downtown Detroit, near Motown Museum, Thirkell Elementary School, and minutes away from SouthField Freeways! 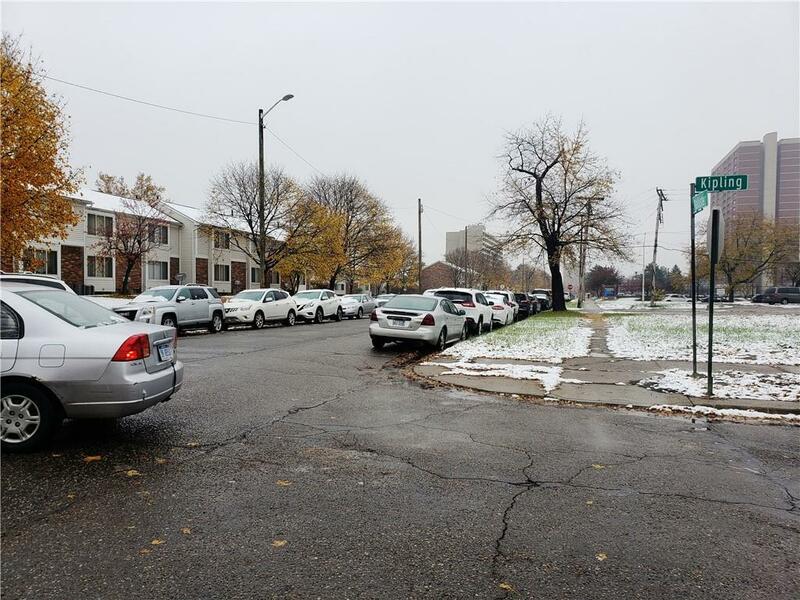 Property features a upper 2 bedroom, 1 bathroom unit, currently rented for $600, and a vacant lower 2 bedroom, 1 bathroom unit! 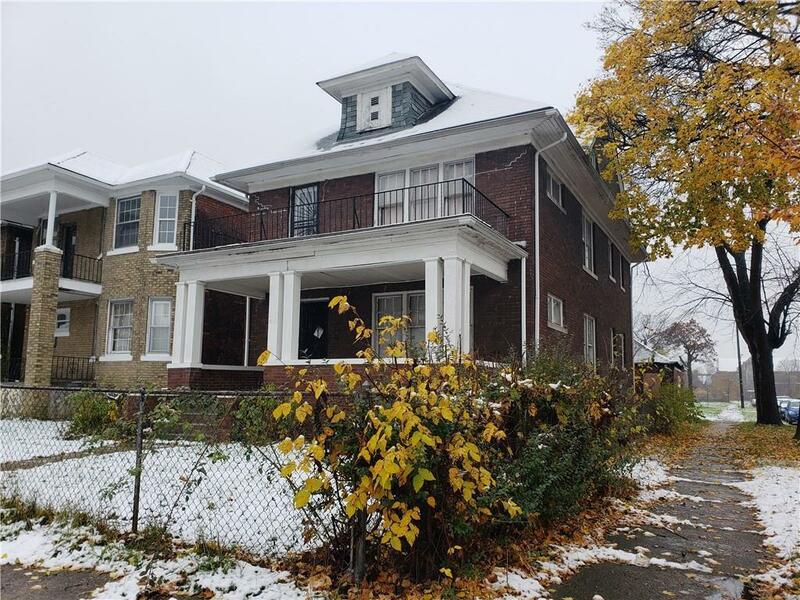 This multifamily home could be the perfect addition to your investment portfolio! Property needs work. All rooms/room sizes are estimated and should be verified by the buyer/buyer's agent. Buyer will receive a clean title, warranty deed, and title insurance! Purchaser to pay $495 processing fee to the listing broker at closing.